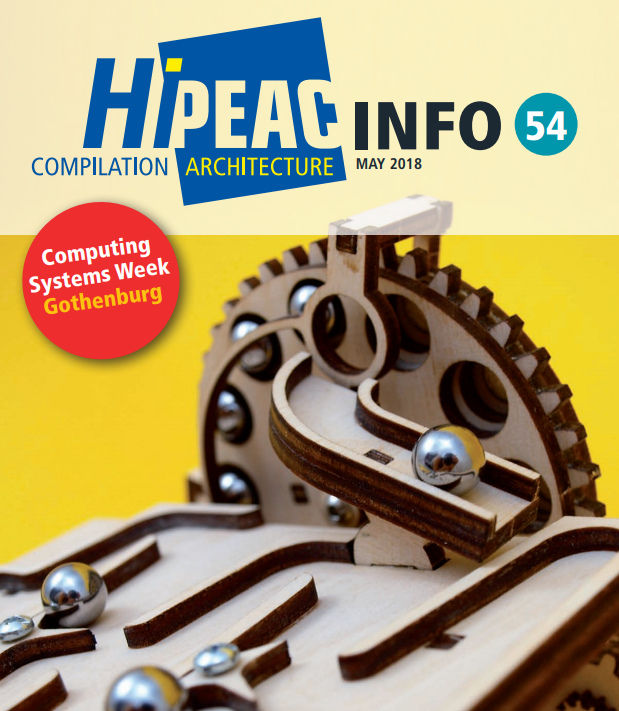 In this issue of the HiPEAC magazine, published to coinicide with May 2018 innovation-themed Computing Systems Week in Gothenburg, we speak to innovators of all kinds. TANGO on behalf of the Heterogeneity Alliance contributed to the magazine to promote latest activities of the initiative. Read more in the link below.